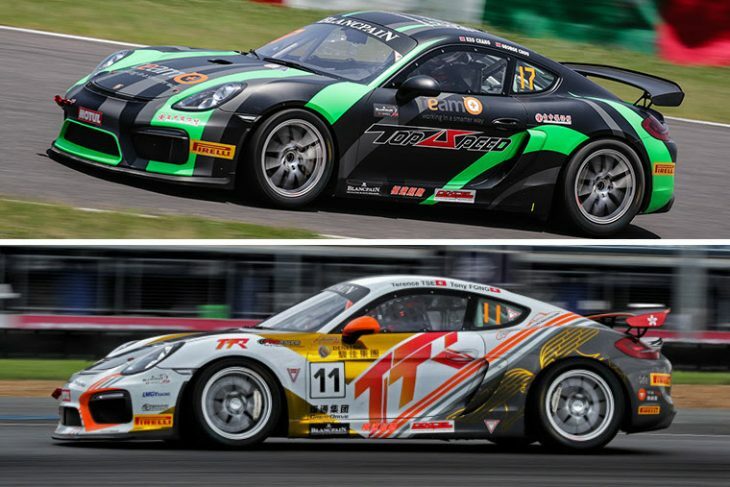 Two more Porsche Cayman GT4 Clubsport MRs will compete in Blancpain GT Series Asia this season after Taiwan Top Speed Racing Team and TTR Team SARD announced their return to the class. That brings the total number of confirmed GT4 entries to five, with more teams and manufacturers expected to commit before the opening round at Sepang in Malaysia on April 14/15. The news also comes hot on the heels of Japanese squad BMW Team Studie confirming a pair of M4 GT4s late last week. They’re joined in the GT4 ranks by Taiwan Top Speed whose full-season driver, Keo Chang, claimed three victories en route to third in last season’s points. He’ll join forces with an as-yet unconfirmed co-driver. Team manager Glavin Huang believes returning to the class with a stable line-up offers Taiwan Top Speed an advantage over its rivals. TTR Team SARD is also returning for its second season in the class after scoring two podiums in 2017. Tony Fong is back to lead a line-up that now features Taiwanese driver Brian Lee, who has spent the past two seasons competing in Porsche Carrera Cup Japan. He also raced with HubAuto during a one-off outing in Blancpain GT Series Asia’s GT3 class at Shanghai last season. Reigning class champions Craft-Bamboo Racing also confirmed their return before Christmas. And with three GT4 cars already entered, Head of Porsche Motorsport Asia Pacific, Alexandre Gibot, is looking forward to supporting Cayman teams again this season. 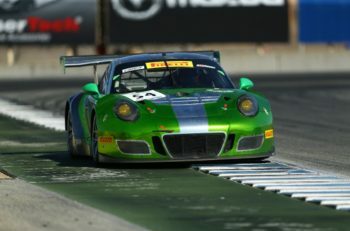 Further GT3 and GT4 announcements are expected in the coming weeks.